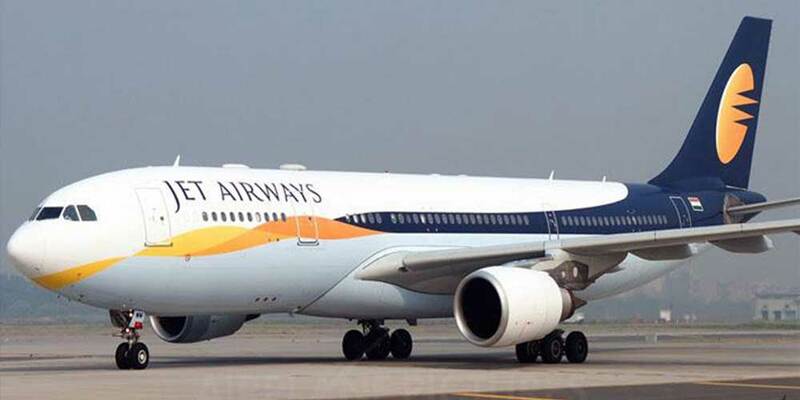 With an aim to enhance its connectivity, Jet Airways said on Tuesday that it will come out with 20 new and additional flights on domestic and international routes. The airline, in view of escalating demand, will also add new frequencies on destinations such as Bangkok, Kathmandu and Singapore as well as Doha and Dubai effective early December, Jet Airways said in a statement. “Come December 1, the airline will further enhance connectivity to Singapore with its new, non-stop service from Pune,” the company said. In addition, a third daily flight from Delhi to Bangkok and Singapore and a third daily service from Mumbai to Singapore will soon be added, company said. The second daily flights are likely to commence from Mumbai and Delhi with Doha respectively in December. Furthermore, Jet Airways would also begin its fourth daily frequency between Delhi and Kathmandu.